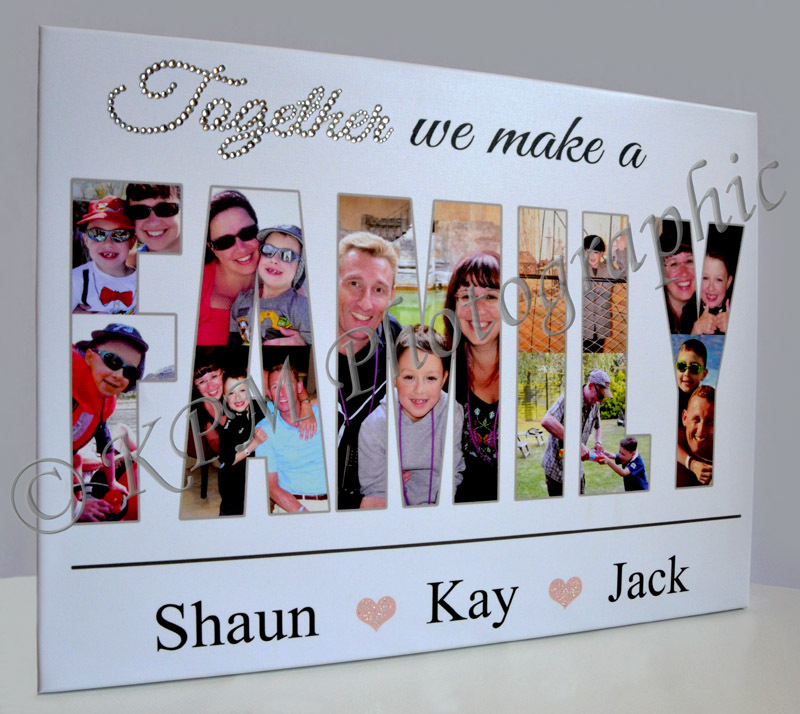 We also offer Personalised Message Board Canvases - these can be signed by all your guests and then hung on your wall! If you can’t find what you’re looking for, contact us and we’ll do our best to help you! If you are sending your own images, they need to be good quality. If you are unsure please send them to us and we can check them for you. Please ensure the images belong to you and do not contain a copyright. We take the utmost care in processing the designs to achieve the best results, however the quality of any prints we produce is completely dependent upon the quality of the original images we receive. 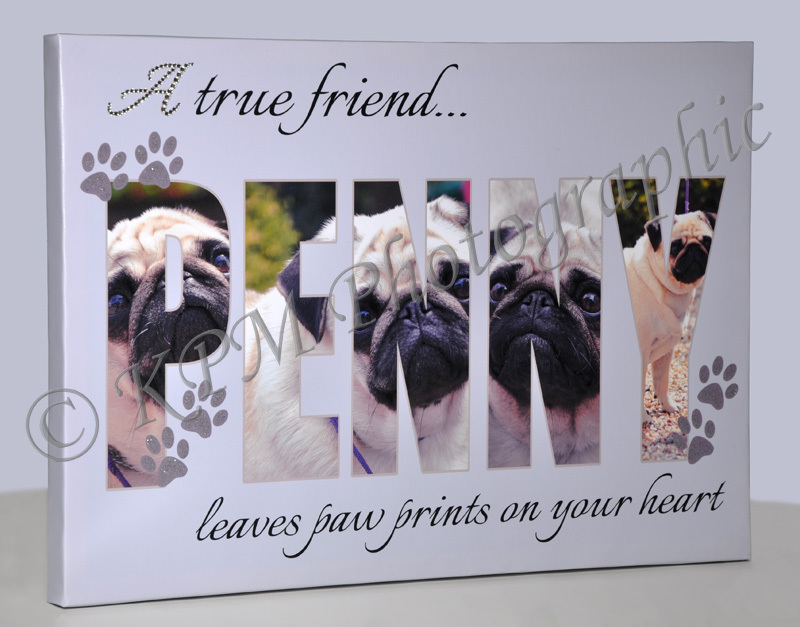 We will do our best to produce the best quality prints from the images supplied, but cannot be held responsible if the quality is found to be unacceptable due to a poor original source. You will receive instructions on how to send us all your photos and discuss your design requirements. Your chosen design will then be created, and a proof emailed back to you for your approval. Once we have received an email confirmation from you that you are happy with the proof, we will create your product and usually dispatch within 7-10 working days. Because our product is made to order we do not offer any refunds or exchanges. However if a crystal has become unstuck during the delivery of the canvas we will repair the canvas for you as long as there is no other damage to the canvas which we deem could have caused the fault.